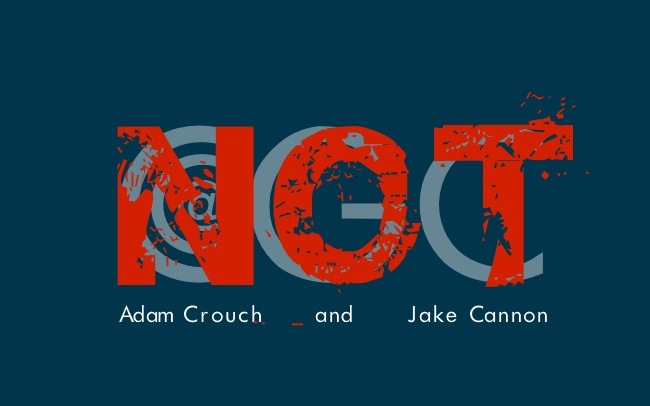 Hosted by Adam Crouch and Jake Cannon. In this episode of the GC podcast, Jake and Adam start a contest that ends next Monday. The contest is to see who can come up with a better name for the podcast other than “CC@GC.” You can email your suggestions to Jake or Adam now. The prize is being able to come on their podcast and hang out. Jake and Adam also talk about the Joyous Chaos Improv Show and the Joy Boy Date Auction, as well as the free movie night at the Globe Theatre and Leroy Barber’s visit. In other news, Jake and Adam discuss the North Korean propaganda video and weird news from around the world. They also take on the best and the worst moments from last night’s Grammys and The Walking Dead premiere. Then they wrap it up talking about the pope and his resignation.